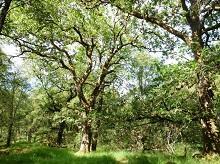 The next best tree, ash, only supports 28% of oak supported species. CPRE set to run its own green belt consultation along with threat map. The Landscape Institute’s (LI) plant health and biosecurity toolkit for landscape consultants encourages biodiversity best practice at each stage of projects.